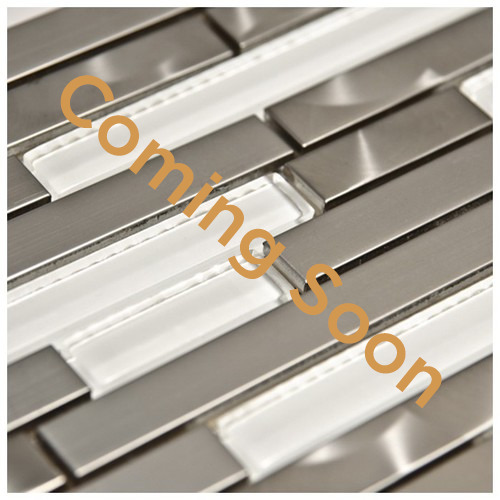 We carry a full line of metal mosaics, moldings, and trims that are perfect for any backsplash or space that is looking for that extra pizzazz! From stainless steel, copper, oil rubbed bronze, to brushed nickel, the design options are limited only to one’s imagination. Whatever the case is, you are sure to find the right metal mosaics, moldings, and trims at our Ventura showroom that takes your project to the next level.